Jambu Palaniappan, a driving force in the rapid international expansion of ride-hailing pioneer Uber, said on Thursday he was leaving to join a venture capital firm, the latest in more than a dozen top executive departures this year. 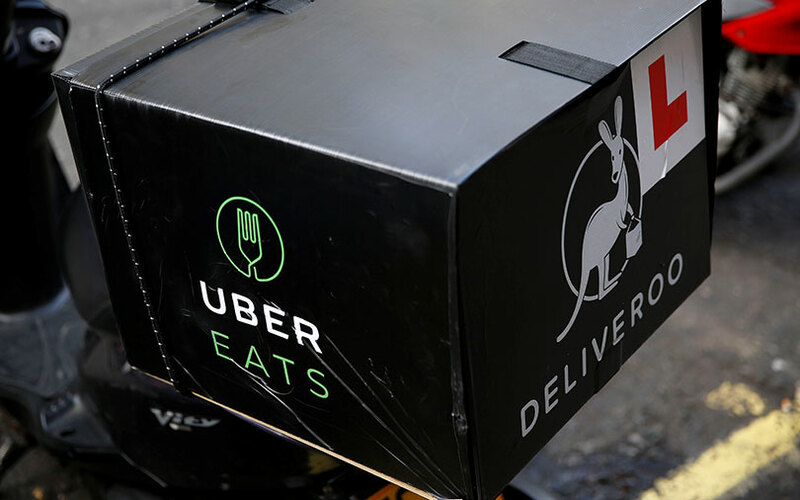 The chief of UberEats for Europe, Middle East and Africa (EMEA) planned to leave in January, the company said. The food delivery arm has opened in about 70 European cities, and three in South Africa, since he took the job nearly 18 months ago. Palaniappan also led Uber’s expansion into India in 2013 and was the head of its core transport business in EMEA before becoming regional general manager for the online taxi service in Eastern Europe, Middle East and Africa from 2014 to mid 2016. He joined Uber five years ago in San Francisco when the company had around 75 employees. The company’s international expansion began with its entry into Paris in 2011, then London in 2012. More than half of the nearly 700 cities where Uber is active are now outside North America. In a blog post, Palaniappan said he was joining an unnamed venture capital firm in London focused on early-stage start-ups. Palaniappan’s departure was first reported by Sky News. Uber declined to comment further. The subject of pitched local battles with taxi associations and local regulators almost from its launch, Uber has suffered an “annus horriblis” of scandals in 2017, including allegations of trade-secret theft and sexual harassment alongside a string of key executive departures. Travis Kalanick, the company’s pugnacious co-founder was forced out as CEO in June to be replaced by Dara Khosrowshahi, whose attempts to ease tensions with regulators has been stymied by further scandals including Uber’s year-long cover-up of the hacking of information on more than 57 million Uber users.